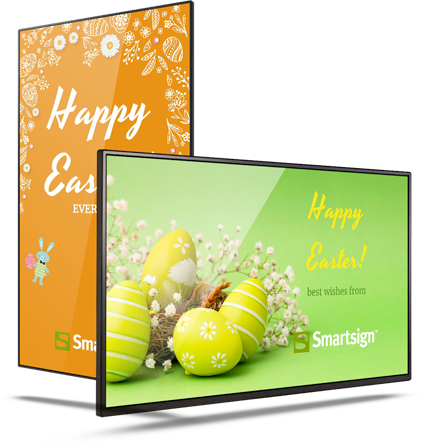 Do you want to start using Smartsign Display Manager for your digital signs? 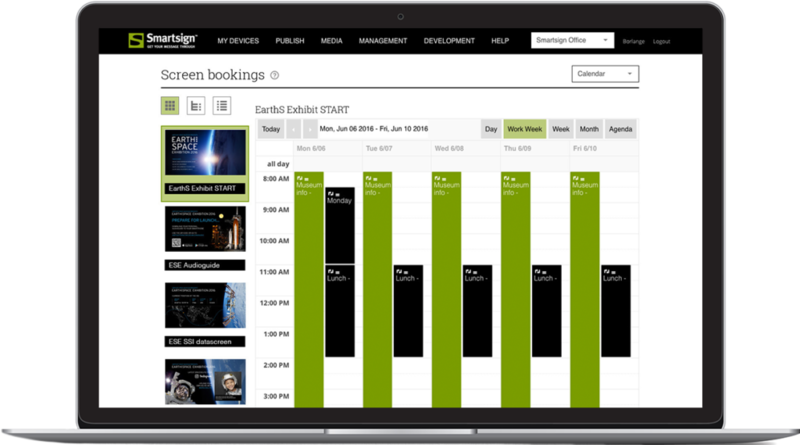 Get in touch with us and we’ll help you find the right reseller. 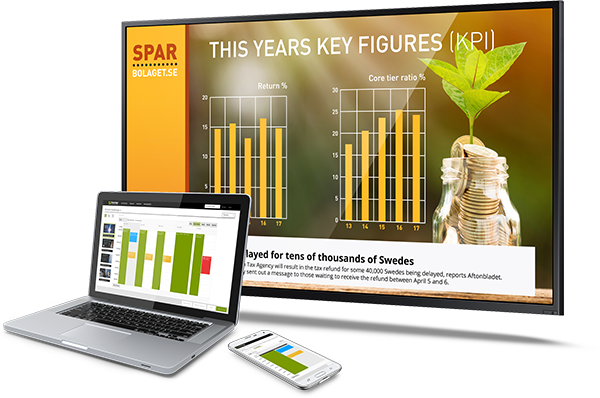 Write an email to sales@smartsign.se and we’ll be in touch soon. Our switchboard is open all weekdays 08:00–17:00 (CET).